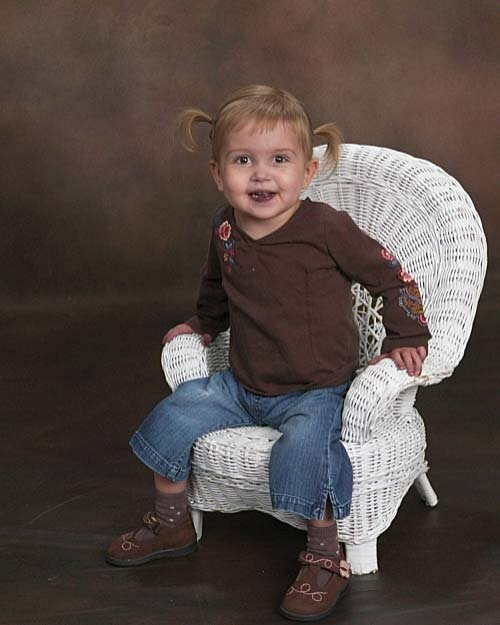 In Memory Of Jayden Riley DeLuca. 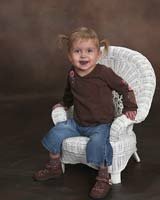 Jayden Riley DeLuca, daughter of Bodybuilding.com VP Jeremy DeLuca, passed away on February 27, 2007. 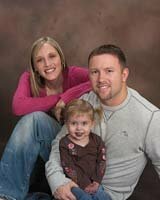 She had a heart condition known as a single ventricle and also had severe pulmonary hypertension. Jayden was an amazing little girl--she was full of life and brought hope, love and happiness to all that knew her. 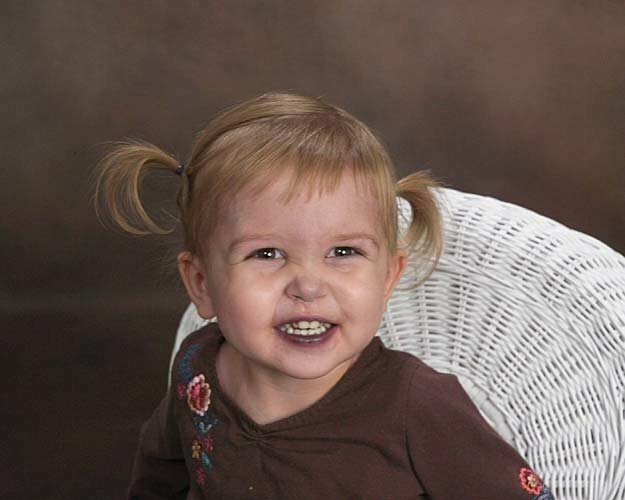 Her parents are now trying to keep that spirit alive by starting the Jayden DeLuca Foundation. It is their hope that by doing this, they can make a difference in someone else&apos;s life--just as Jayden made an enormous impact in theirs. 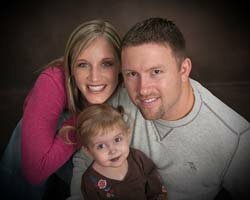 The Jayden DeLuca Foundation was established in 2007 to honor Jayden Riley DeLuca, who passed away due to a cardiac condition. After her death, her parents, Jeremy and Karalie DeLuca, knew they had to continue Jayden’s fight for her. They began working with the American Heart Association, collecting donations in Jayden&apos;s name, to go toward research of heart disease--they rasied over $100,000! After realizing how many people could be touched, Jeremy and Karalie began work on their own foundation. They are continuing to work with the AMA, but are also looking to help childrens&apos; hospitals, and families of cardiac children. They believe that Jayden made such an impact in the lives of those people around her, it is only fitting that The Jayden DeLuca Foundation now do the same. The Jayden DeLuca Foundation was established with the goal of helping other cardiac children and their families fight this disease. The foundation looks to promote awareness of these diseases and to further scientific and medical research of pediatric heart conditions. There needs to be more research and more time devoted to helping those who face this problem. Sadly, the necessary technology that could have saved Jayden DeLuca didn’t exist when she needed it. But that can be changed. Our hope, is that soon, pediatric cardiac conditions will be completely manageable or will be a thing of the past altogether. 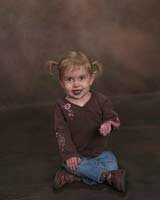 If you would like to help donate to this cause, please go to: JaydenDeLucaFoundation.org and click "Donate Now" to make a donation. It could help to make the difference in someone&apos;s life. To View The Forum Thread, Click Here. Donate At The Jayden DeLuca Foundation Here.